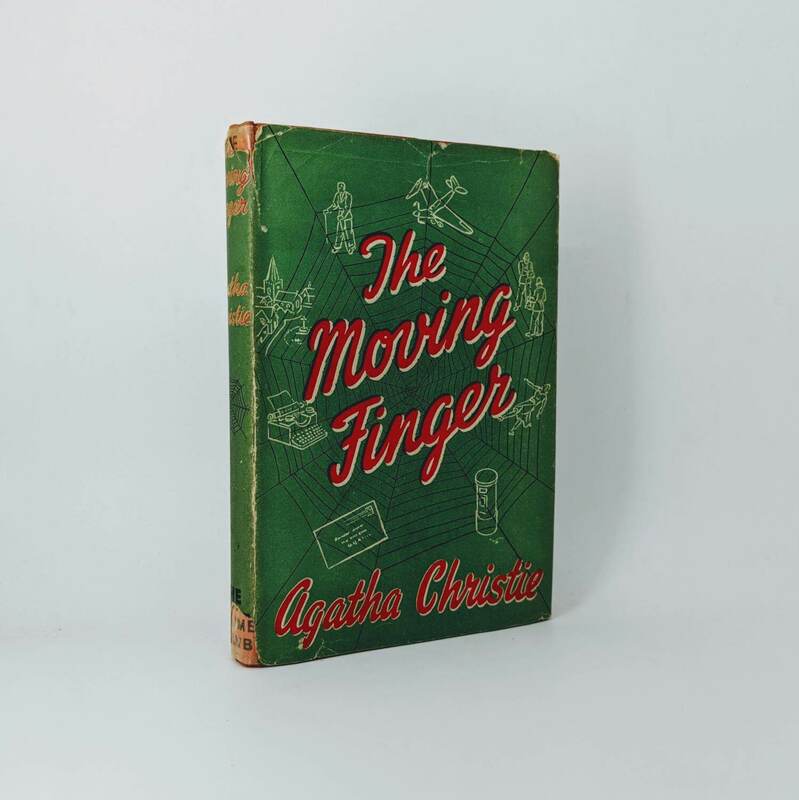 The Moving Finger By Agatha Christie First edition, first impression (Collins, 1943). 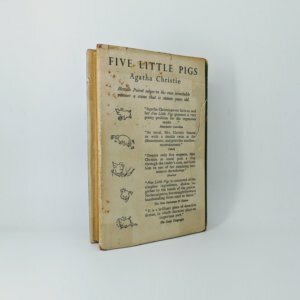 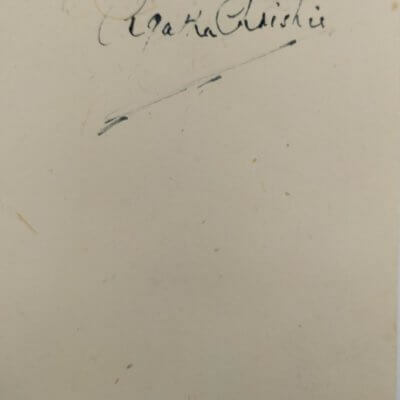 Spine tips bumped and faded with a little bumping to corners; small mark to rear board; edges toned with some spitting to binding following front endpaper, but all pages still tightly bound; previous owner inscription to front endpaper. 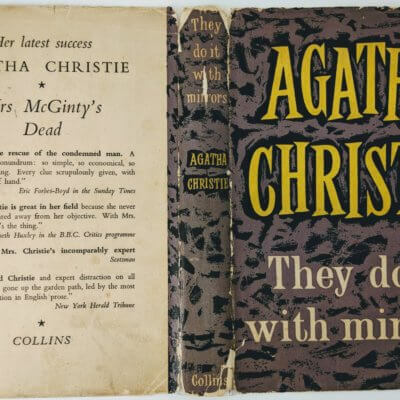 Dust jacket has some loss to spine tips with a tear from the top of the spine panel to rear panel; a few nicks and tears to front panel; front hinge a little rubbed; light toning and spotting to rear panel with a few small tears to top edge; corners chipped with tape repairs to verso. 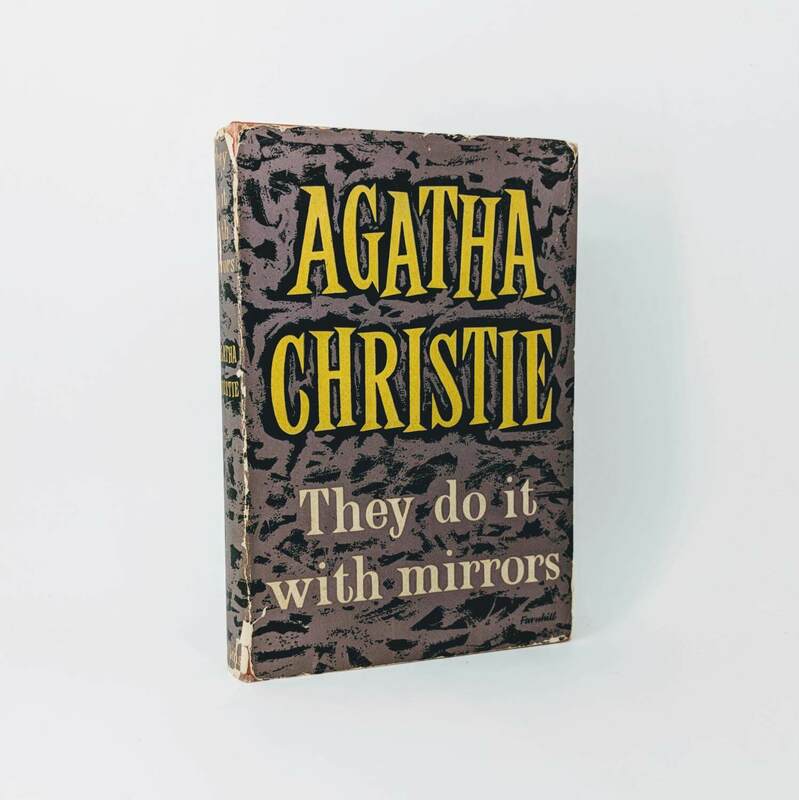 They Do It with Mirrors By Agatha Christie First Edition, First Impression (Collins, 1952). 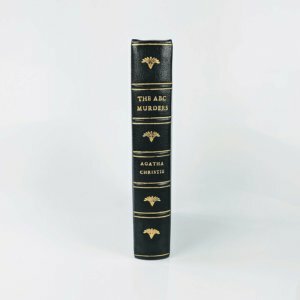 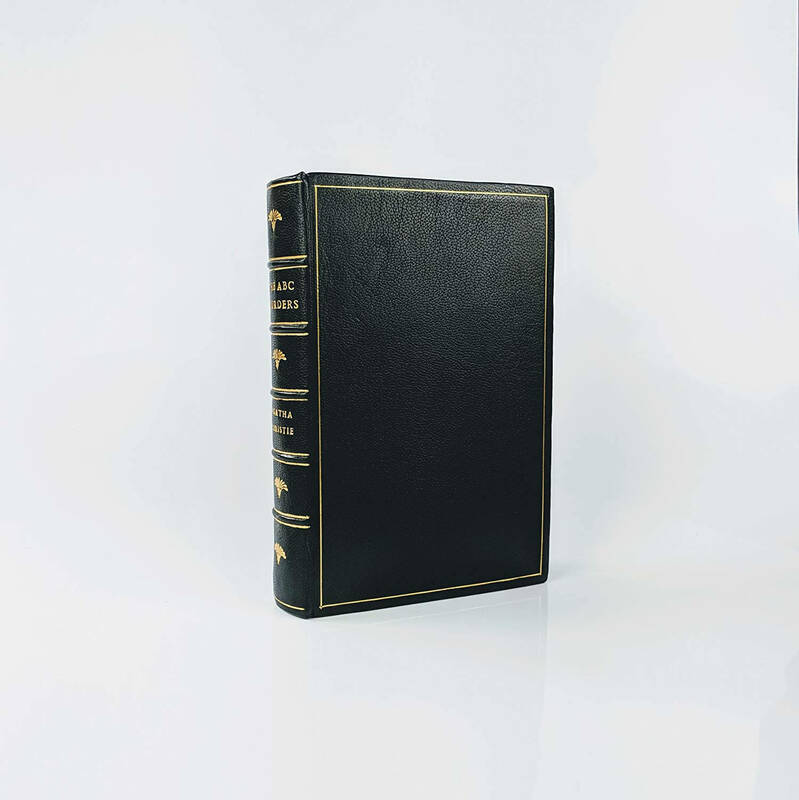 Spine ends bumped; light toning to edges; owner inscription and date to front endpaper. 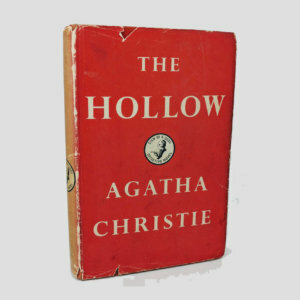 Dust jacket has some abrasion to spine panel with loss at head and foot; abrasion to hinges; tear to upper panel and a couple of small closed tears to lower panel; light toning/soiling to lower panel; corners rubbed with a couple of chips and tears along fore-edge; abrasion to fore-edge; sellotape repairs to verso.